There's a huge and ongoing demand for electricity in the UK – think about your everyday routine and how much of that relies on energy. We have a responsibility to keep powering our homes, workplaces and cities – but we also have a responsibility to the planet. So we need to make sure we are low-carbon and environmentally friendly. We believe nuclear power has enough positives to be part of the solution – being able to keep us in power and be kind to the planet. The benefits of nuclear energy may actually surprise you. 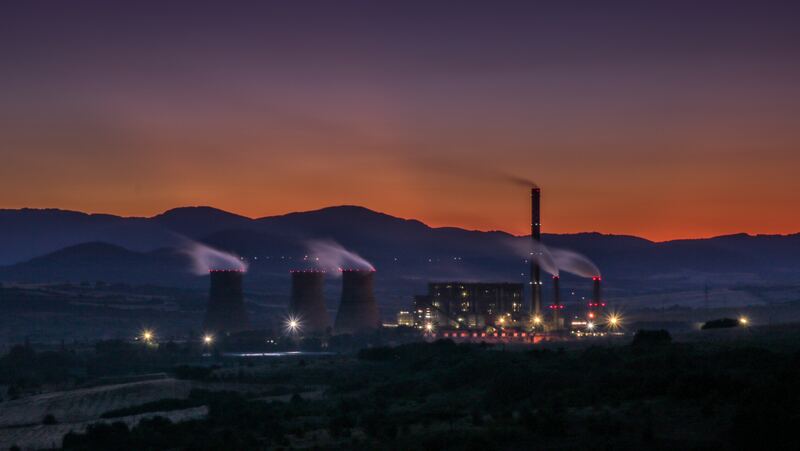 Although nuclear power stations take considerable investment to build, they have low running costs and longevity – meaning they are particularly cost effective. Most of the carbon dioxide (CO2) emissions associated with nuclear power stations happen during construction and fuel processing, not when electricity is being generated. Uranium is the raw material used to create fuel – it comes from stable regions around the world and is widely available. This dependability means nuclear power is a long-term, low-carbon solution. However, we need enough power stations to process it – these last between 40 and 60 years after which they are decommissioned. Seven of the eight nuclear power stations in the UK are due to close by 2030. These create enough electricity to power 50% of the UK's homes (or around a fifth of all the electricity used in the UK). We are all trying to work towards a reliable and low-carbon form of power to keep the lights on in the UK – we believe nuclear energy is a great step towards this. Nuclear energy is generated by turning the nuclear energy in uranium atoms into electrical energy. Keen to know exactly how the process works? Read more on how nuclear energy is created. Did you know that a single uranium fuel pellet, which is about the size of a peanut, can produce as much energy as 800kg of coal? We're part of the EDF Group – with 58 nuclear reactors in France and a total of 78 reactors across the world. In France, EDF Energy has 50 years' experience in design, maintenance, operation and decommissioning of nuclear plants. A commitment to safety and advancing the technology is always the priority. Safety is at the heart of everything we do. In our 42 year operating history, there has never een an incident involving release of radiation offsite from any of our UK nuclear power stations. Nuclear power is one of the most highly regulated industries. In the UK, the industry is regulated by the Independent Office for Nuclear Regulation and the Environment Agency or the Scottish Environment Protection Agency (SEPA). Read more about nuclear safety. We have two tariffs that are 100% backed by low-carbon generation. Check out our Blue+Price Protection for fixed prices and no exit fee – putting you in control. Or take a look at our Blue+Heating Control tariff – forsmart control of your home's heating.